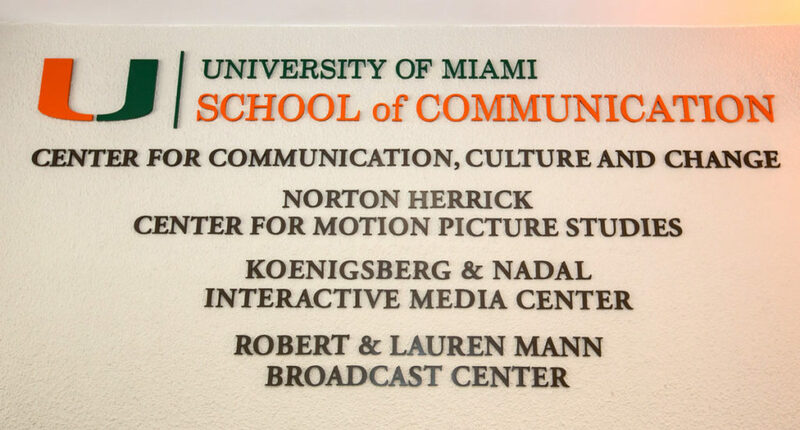 The School of Communication at the University of Miami specializes in post secondary excellence in the communication arts. 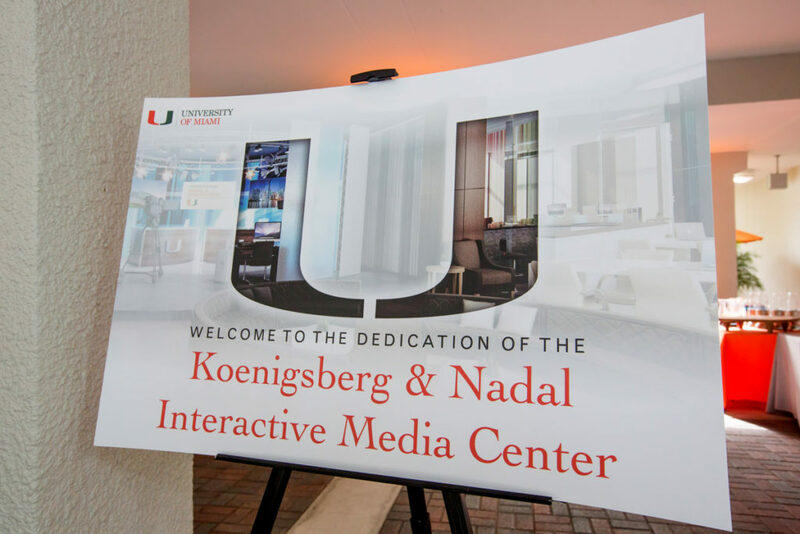 The Koenigsberg and Nadal Interactive Media Center reimagines experiential education at the university by giving students collaborative spaces and a fully-equipped multimedia agency to create, learn, and expand their portfolios. 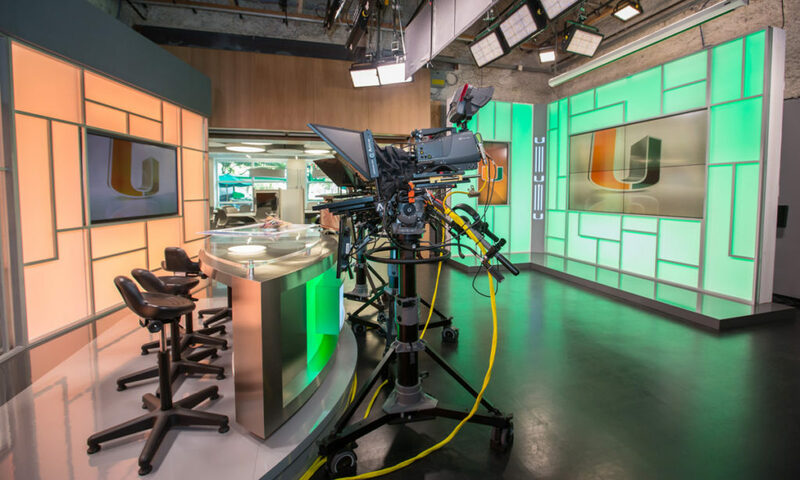 Knowing that it would be a space that embraces change, in the fall of 2016, Miles gave a keystone donation to establish the Koenigsberg and Nadal Interactive Media Center. 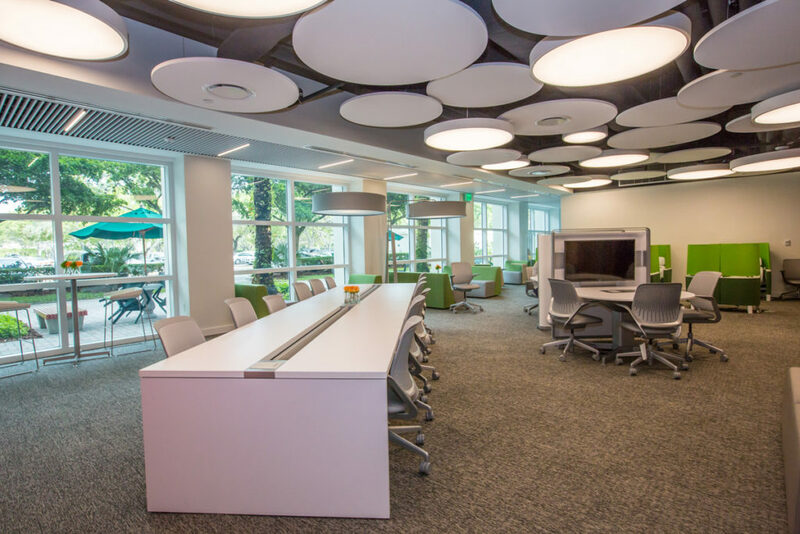 It is a state-of-the-art area for innovation and creativity that provides a space for collaborative learning and real-world experiences. 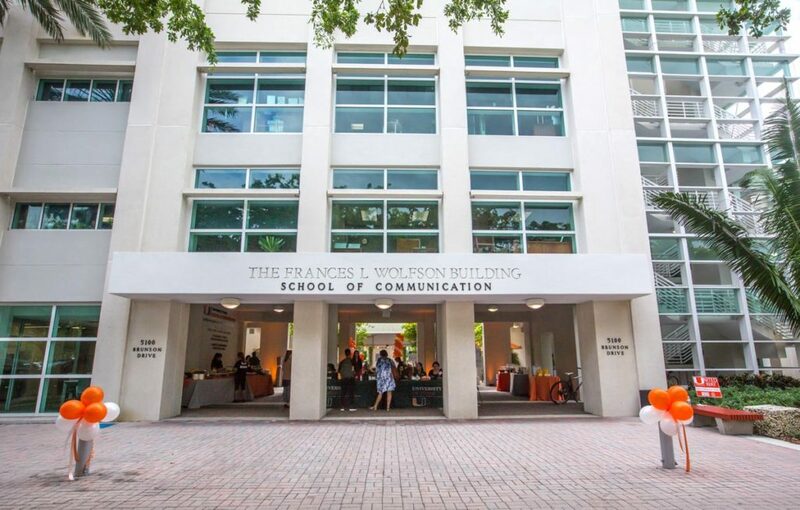 This student-run multimedia agency is the centrepiece of the School of Communication and is a space that embraces change and empowers students to thrive.